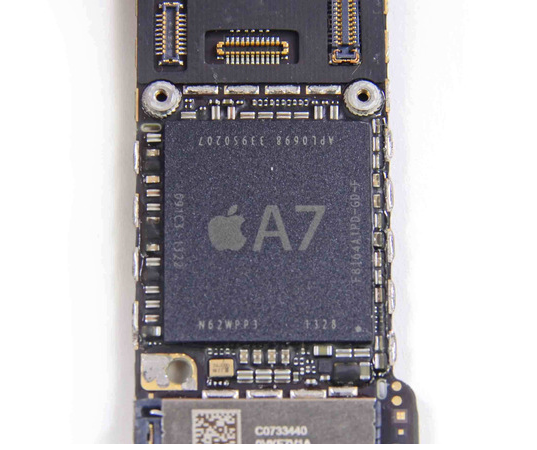 What’s inside the iPhone 5s? iFixit’s latest teardown reveals all. 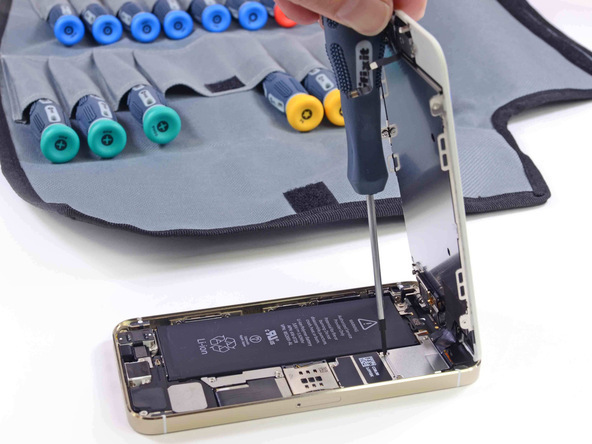 The iPhone 5s is the latest device to get the teardown treatment from iFixit, after the company opened up the flagship Apple smartphone to reveal the technology that lies within. The most significant addition is Touch ID, the new fingerprint scanner. The sensor is attached via a cable to the Lighting port assembly and consists of a bunch of capacitors that use 5-10 images to create an image profile of the “ridges” of your skin — or even your cat’s paw. It’s not immediately clear which company is behind the new A7 chipset, although the iSight camera has similar markings to those of previous models, which suggests that Sony is once again the manufacturer. You can find full details — with plenty of images, of course — at the link below.